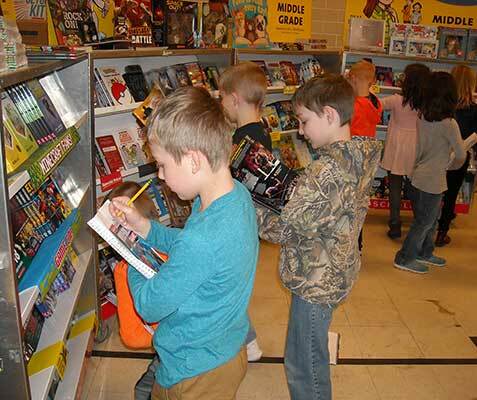 Donor support has allowed The Foundation to provide up to 1,000 students in grades K-8 with a coupon to purchase one book, of their very own, to keep and to share. Reading is a vital lifeskill, and book ownership encourages independent reading. In the past, too many families did not have the means needed for their student(s) to participate in the fairs. Donors to the rescue. THANK YOU! The different building libraries also benefit from this Foundation program. 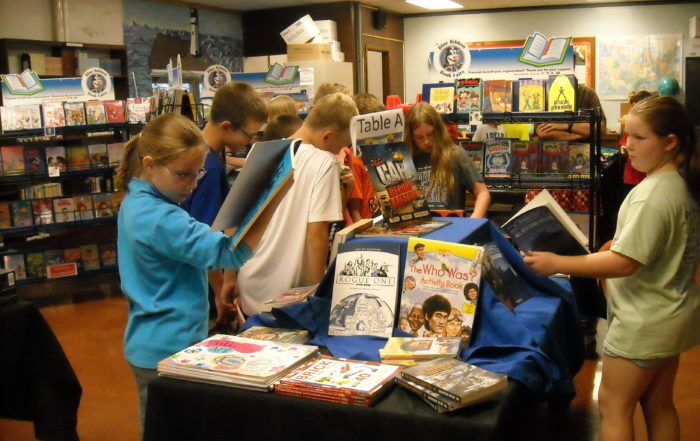 Each book purchased earns the building library points they can use to update their own student libraries.